Poets & Writers Stand Up for the Earth! 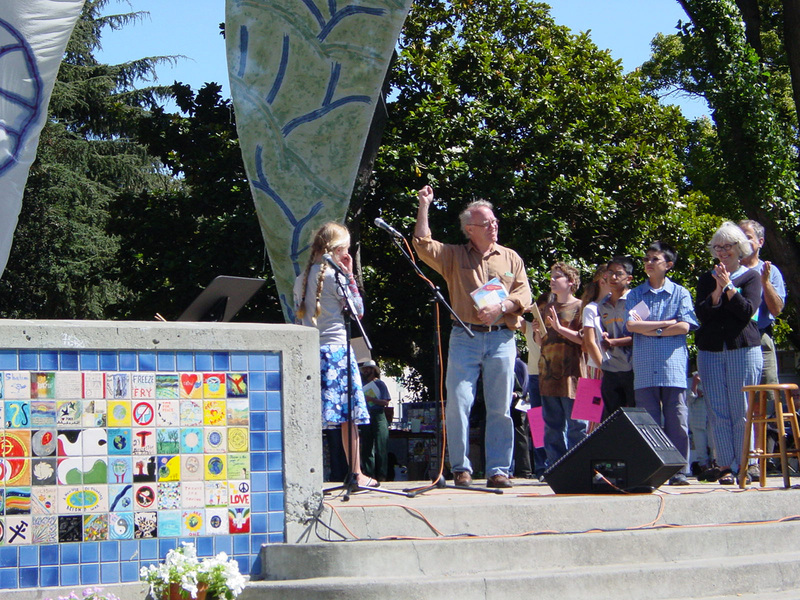 The 2012 Watershed Environmental Poetry Festival will take place on Saturday, September 29, noon-4:30, Berkeley’s Civic Center Park, Martin Luther King Jr. Way at Center Street, in conjunction with 100 Thousand Poets for Change and the Ecology Center/Berkeley Farmers’ Market. Joy Harjo, the electric, soul-stirring Native American poet and saxophone player from the Mvskoke/Creek Nation will read, along with Watershed collaborator, Pulitzer Prize-winning poet and US Poet Laureate emeritus Robert Hass, Brenda Hillman, Michael McClure, Francisco X. Alarcón, Rebecca Foust, and much more. Also appearing will be Mark Hertsgaard, author of Hot: Living Through The Next Fifty Years on Earth. Bill McKibben says, “Mark Hertsgaard is the master of a kind of travelogue reporting that lets you understand possibilities and problems in a deep way. But this time, one of the places he’s traveling to is the near future, and the news he brings back is equal parts scary, invigorating, and full of challenge.” This year’s festival is dedicated to the life and work of Ernest Callenbach, author of Ecotopia. 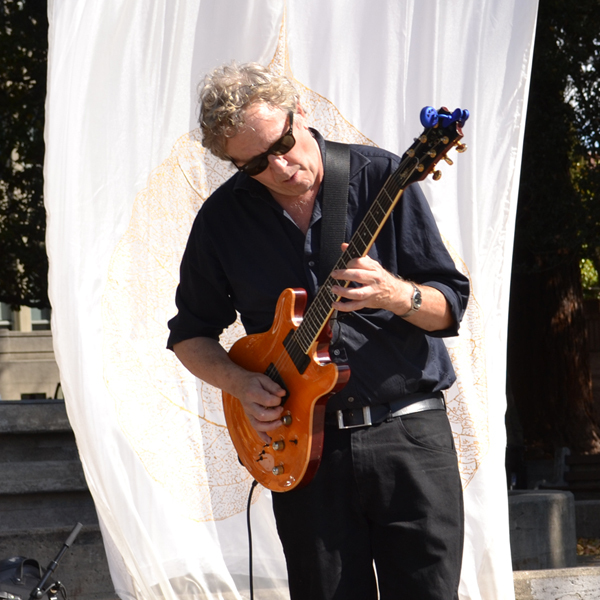 World-class jazz by The Barry Finnerty Trio will weave through the afternoon readings. Robert Hass has been generating even more attention recently with his new collection of essays What Light Can Do: Essays on Art, Imagination, and the Natural World. He’ll read from his poetry and introduced K-12 poets on stage at Watershed. He’ll be joining the student poets with Poetry Inside Out’s director, poet and translator John Oliver Simon. 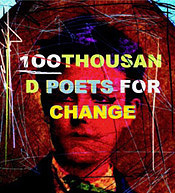 Michael McClure’s recent books are Of Indigo and Saffron: New and Selected Poems and Mysteriosos. Poet and children’s book author Francisco X. Alarcón’s latest is Ce Uno One: Poemas para el Nuevo Sol/Poems for the New Sun. The 10 a.m. Strawberry Creek Walk will meet at Oxford and Center Streets, at the edge of the UC Berkeley campus, led by poet Chris Olander, featuring poet/naturalist Maya Khosla, Keel Bone, and poets Kim Shuck, Smuggling Cherokee, Susan Kelly-DeWitt, The Fortunate Islands, Maureen Hurley, Rebecca Moos, and more. 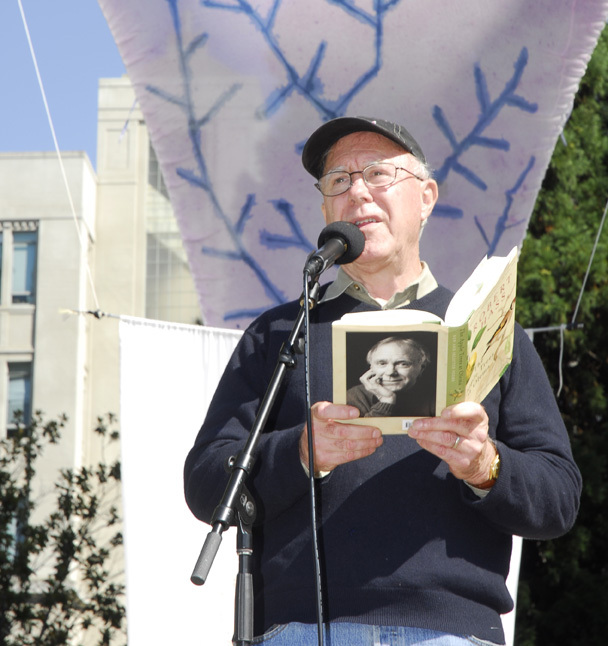 The walk, with poetry and commentary, follows the path of the creek through downtown Berkeley and campus to the Watershed site with the Berkeley Farmers’ Market. River Village will feature alternative ’zines and literary magazines and organizations (there is still time to exhibit! ), a twenty-foot Buffalo from the Buffalo Field Campaign, and environmental artist Zach Pine’s Create with Nature Zone. To circle back to Joy Harjo, the poet’s new book Crazy Brave, is a memoir. 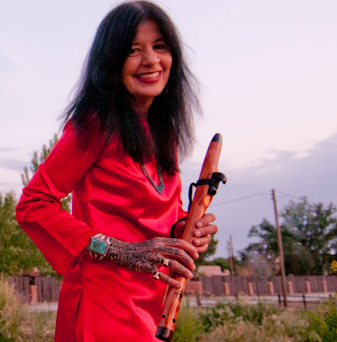 Pam Houston says, “Joy Harjo is a giant-hearted, gorgeous, and glorious gift to the world. Her belief in art, in spirit, is so powerful, it can’t help but spill over to us—lucky readers. Wildly passionate and honest as a hound, Crazy Brave invites us into a whole new way of seeing—deeper, less cluttered, and vastly more courageous than our own. It’s a book for people who want to re-fall in love with the world.” Joy Harjo’s seven books of poetry include the classic She Had Some Horses.